An organised and tidy office is both a productive and presentable one for your workforce. At Clean Master we take great pride in our work and deliver thorough, professional cleans for all work undertaken. 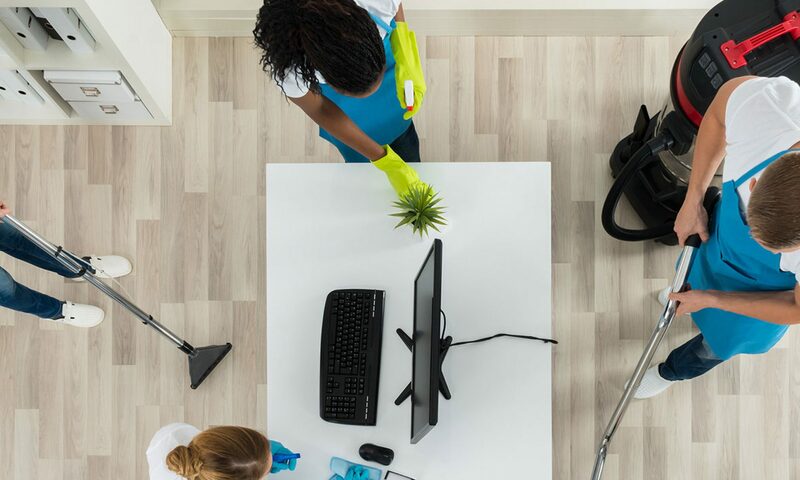 We understand you may have a busy and hectic schedule, which is why we offer flexible office cleaning services, at a time and day to suit you. Our office cleaners are friendly, professional and dedicated to delivery excellent results. Call us to book in on 01387 254 975 or 07900 527 089, or visit our contact page to get in touch.